In honour of Pancake Day we thought we’d share some gems to help you avoid cakey looking makeup. #1 A good skincare routine is a really good place to start. Prepping your skin is so important when it comes to a flawless finish. Ensure you are giving your skin the love it deserves by cleansing carefully daily, removing yesterday’s makeup, drinking water and moisturising. If skin is dry, foundation can cling onto the dry areas and create patches. Try using a primer to prep your skin before you begin applying your makeup. 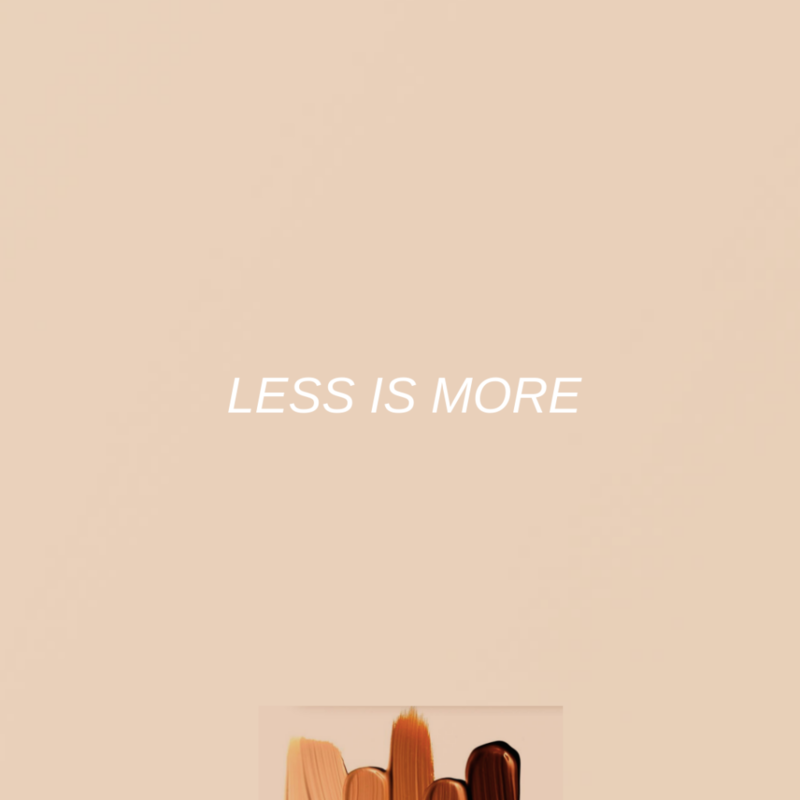 #2 We’ve all been here before, sometimes we try and force a foundation to work for us when it’s really not working, if it’s not the right shade, let it go Sis. Consider doing a colour match to ensure you get the right shade for you. If you’ve mistakenly get a foundation that is in the wrong shade, do not fear; try mixing it with another shade to get a better match for you. #3 Some experts say foundation should only be applied where it’s needed, although this may not work for everybody, you may want to consider applying a small amount of foundation to areas of concern i.e. where you can see discolouration and dark marks. #4 A little goes a long way; it’s so tempting to pack on makeup when you’re feeling yourself but try and pause and put your foundation and brush down, don’t worry it’s not going to run away. Try and reduce the amount of pumps you use, avoid using more than two pumps if you can. Build foundation up slowly, to stop you from using too much. #5 Blend Blend Blend, patience is key when it comes to a flawless finish. Take your time when applying your makeup and make sure you are blending it as much as possible. 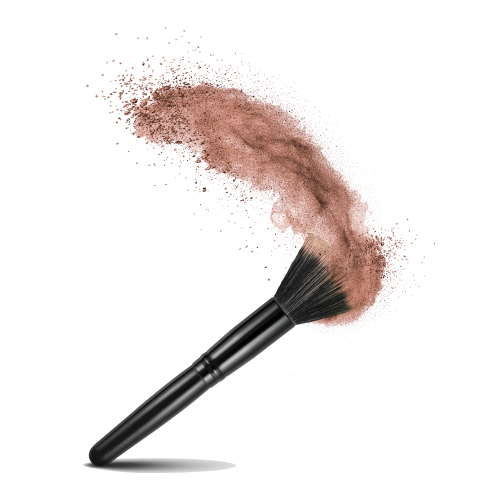 When touching up your makeup, don’t worry about adding more makeup but simply re-blend. Be sure to blot your face throughout the day when you have extra shine rather than adding on more makeup to cover it up.